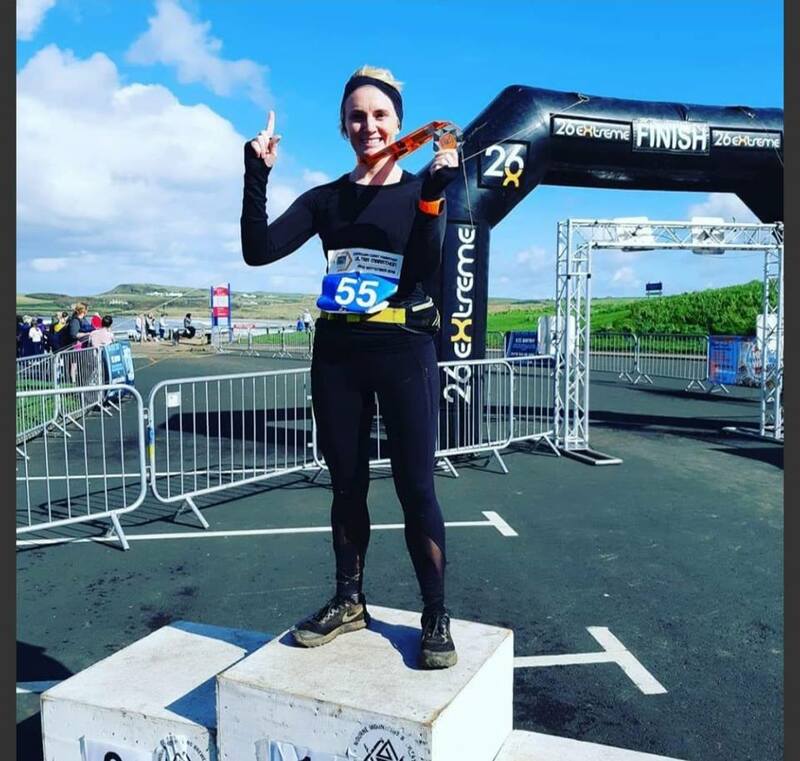 Rose-Anna Hoey competed in the Causeway Coast Ultra Marathon in Ireland. The Causeway Coast Ultra Marathon covers a distance of 40 miles. Hoey was crowned the Female Champion after crossing the line 6th overall stopping the clock in a time of 6:10:49.